Yorba Linda started as an agricultural town, as did many Orange County cities. Those towns depended on pollination from honeybees as well as bumble bees. Bee Busters doesn’t get many calls for bumble bee removal anymore, but when we do, we always try to save them. The bumble bee population has really taken a dip. However, we do get calls for Yorba Linda Bee removals all the time. With all the open land, there are plenty of places for bees to live in the wild without being discovered. These colonies of bees will split and create problems in residential neighborhoods and commercial locations. That’s when you need a professional Yorba Linda bee removal company such as Bee Busters. We have been providing Yorba Linda bee removal services to the city for over thirty years. 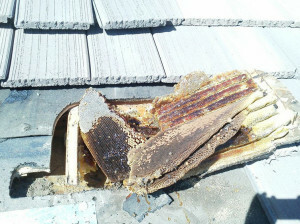 So if you have a bee problem in Yorba Linda, call the pros at Bee Busters for all your Yorba Linda bee removal needs. 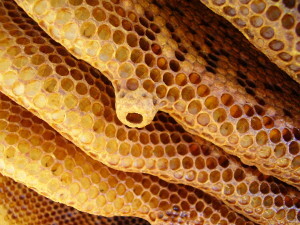 It is almost always best to remove the honeycomb from the structure. 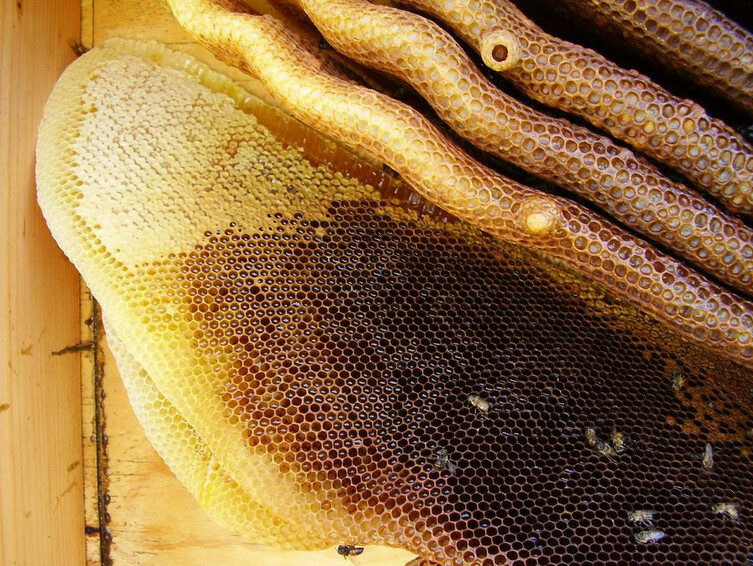 Leaving the honeycomb behind can turn into a mess. Even if a new swarm of bees doesn’t move in, the scent of the honey will attract vermin which would otherwise have stayed away while the nest was occupied. Dripping honey can also cause problems, especially if the nest is located inside a wall cavity or some other similar space. In a nutshell, getting rid of bees is a task which is best left to those who know exactly what they’re doing. Bee Busters, Inc. is your team for Yorba Linda bee removal and bee control. We also take part in the hobby of beekeeping. We only handle bee or wasp removal, and therefore our staff is very experienced in this area. Our aim is to provide you with the proper education about bees so that you are better informed about different conditions. As your professional Yorba Linda bee removal service, the most important thing of all is that we remove the actual nest, including all its contents. Bee Busters, Inc. is a licensed, bonded and insured Yorba Linda bee removal company that will be able to handle any bee or wasp situation you have. We will do it in the most efficient and cost effective way possible. Contact us today at 949-497-6264 for more information or to schedule an appointment. Call Your Yorba Linda Bee Removal Experts Today!